Rising to early fame as a teen idol, Leonardo DiCaprio has steadily built an impressive resume of popular, critically acclaimed performances. He's the actor behind such quirky performances as [blank] in What's Eating Gilbert Grape and grittier turns as [blank] in The Departed. 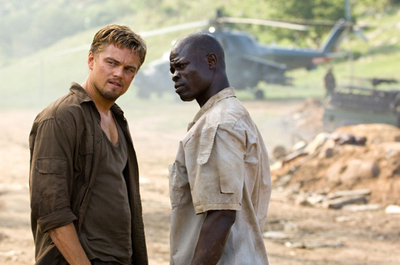 How well do you know Leonardo DiCaprio Movie Roles?